JX-DF-RN-25-3 coaxial load works from DC-3GHz in 25W, Jingxin Rf Passive Components can be customized according to the client's demand. 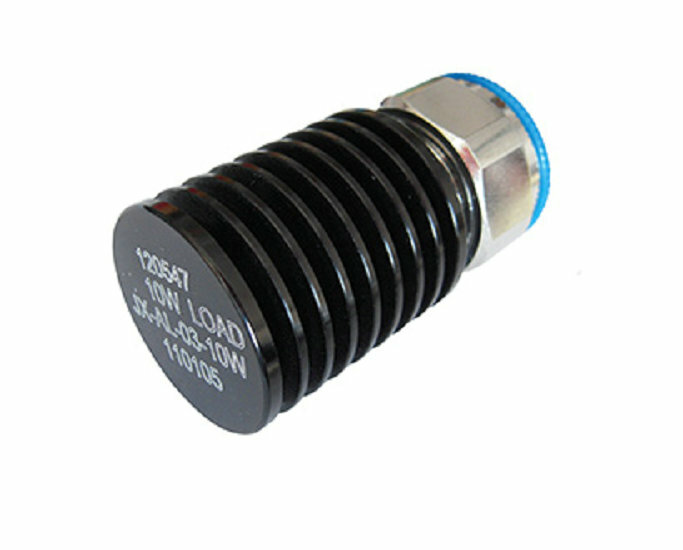 Looking for ideal Coaxial Load for RF Solution Manufacturer & supplier ? We have a wide selection at great prices to help you get creative. All the Dummy Load for 3GHz are quality guaranteed. We are China Origin Factory of RF Microwave Components. If you have any question, please feel free to contact us. 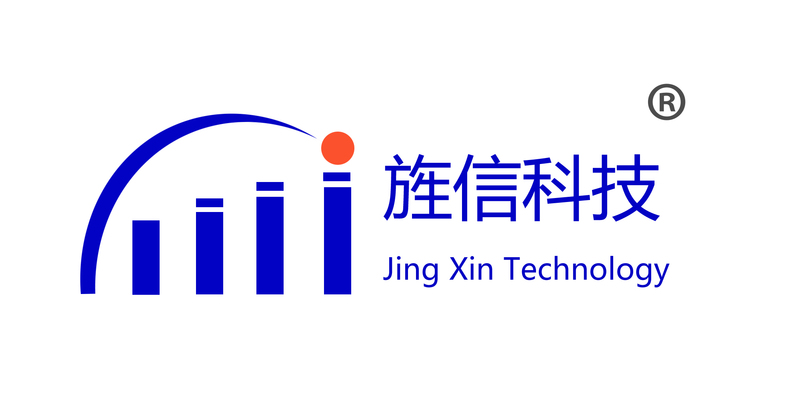 Copyright © 2019 CHENGDU JING XIN MICROWAVE TECHNOLOGY CO., LTD All rights reserved.